Cotillion Club of Sarasota was established in 1951 by a group of Sarasota parents as a learning experience in social etiquette for their children and friends. This idea started with a few children in attendance. We now have over 1000 Members throughout Sarasota County from various schools. The Cotillion Club of Sarasota strives to provide both instruction and experiences to help Members learn and practice proper behavior in social settings. Each Member is required to follow the Rules of Cotillion. New Members are required to attend an orientation session in the Fall before the season begins; this session is required for participation in the dinner-dances. 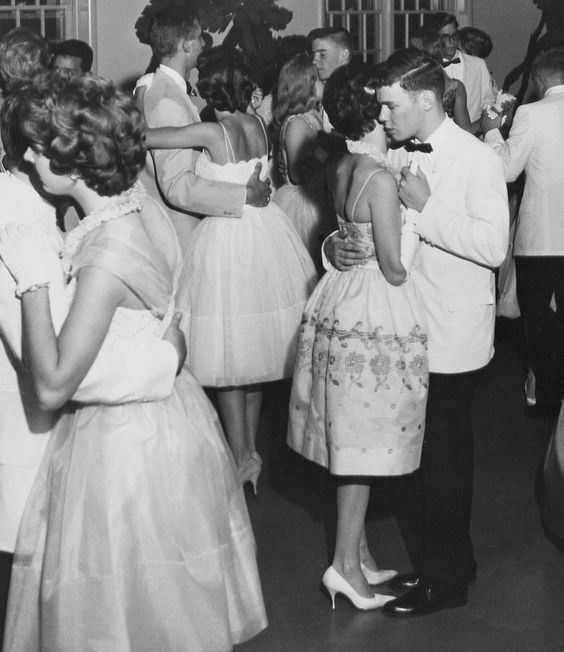 During the Cotillion year, which coincides with the school year, there are three semi-formal dinner-dances for the 8th grade, 9th grade and 10th grade Cotillion groups. The Senior Cotillion group has two semi-formal dinner-dances and closes the year with a "black-tie optional" dinner-dance in the Spring. Each Cotillion grade group has a maximum number of Members they can accept. This number is based upon the occupancy restrictions of our available venues. If you are a returning Cotillion Member, in good standing, you will be offered the opportunity to renew your membership in advance, 2 weeks before new potential Members are sent invitations. All responses to join Cotillion are processed in the order in which they are received. An incomplete application will not be processed. Siblings of current and past Cotillion Members do not automatically receive an invitation to join Cotillion. Siblings should follow the same membership procedure as all other potential Members. Membership to the Cotillion Club of Sarasota is non-refundable and non-transferable.